Coconut oil is a true godsend for women! The range of its usage is so wide that it has made it a popular and irreplaceable product. 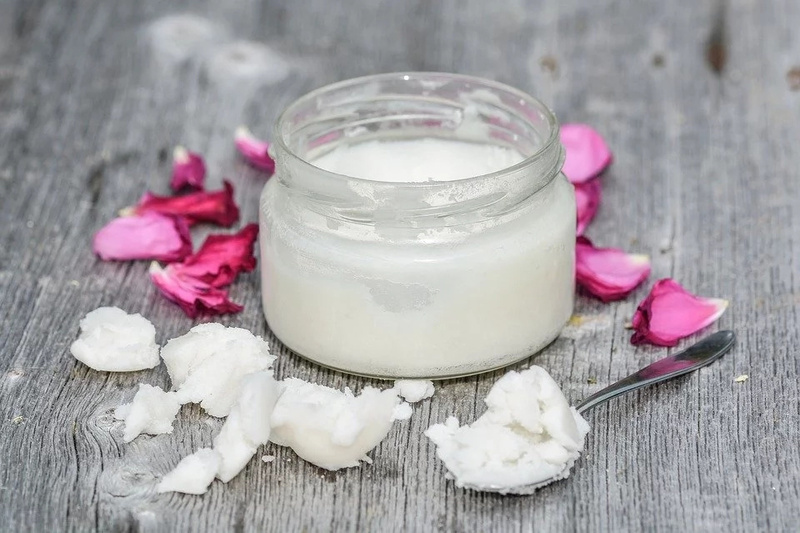 We can use coconut oil as a hair mask, as cream for the face and body, as sunscreen and much more. It helps women from all over the world to get rid of stretch marks and to grow beautiful hair and eyelashes. This is, undoubtedly, the best ingredient when it comes to our health and beauty. 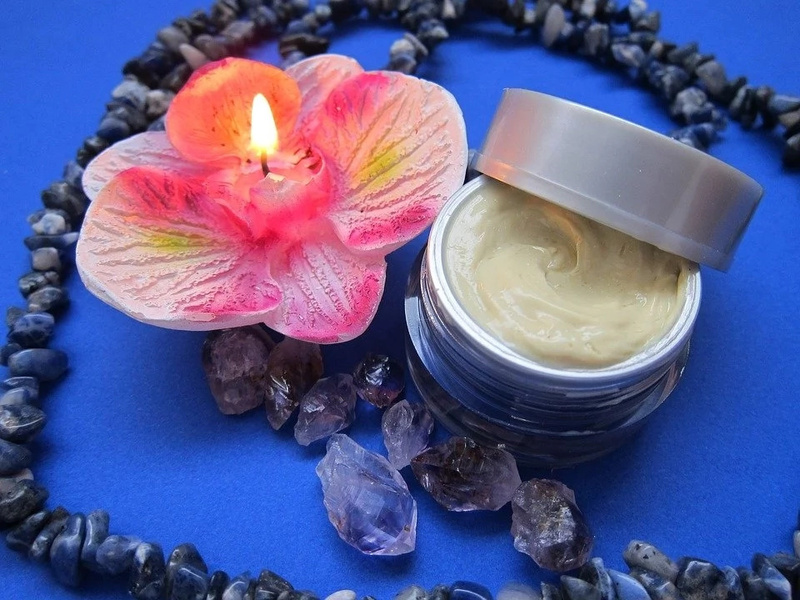 This natural product has a rich natural composition of fatty acids, vitamins, phosphorus, calcium, and contains polyunsaturated fatty acids, needed to extend our youth and beauty. There are plenty of ways to use coconut oil but we will tell you about the best ones. They will help you look younger. #1. Use it as shaving cream. Modern shaving creams contain a lot of harmful substances that can irritate your skin and accelerate its aging. Use coconut oil for your armpits and the intimate parts of your body, to make your skin soft and hydrated. #2. Use it to prevent varicose veins. Apply coconut oil to the affected areas of your body to get rid of varicose veins. #3. Use it as an anti-aging cream. This oil will moisturize your skin, making it smooth and elastic. It will also reduce the early signs of wrinkles. All you need to do is apply it to your skin and leave it overnight. It's your very own fountain of youth! #4. Use it to destroy your orange peel. This oil is the perfect anti-cellulite cream: just mix it with honey, and apply to your problem areas. After a month of use, you will forget about ever having had an orange peel. #5. Use it as a hand cream. 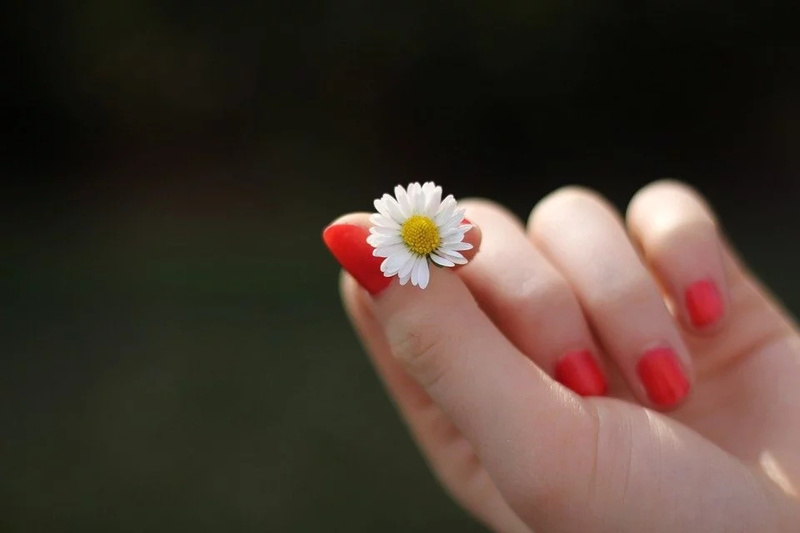 Hands indicate the age of a woman. Use coconut oil as a natural hand cream, to make your hands young and smooth. #6. Use it for hair and eyelash growth. 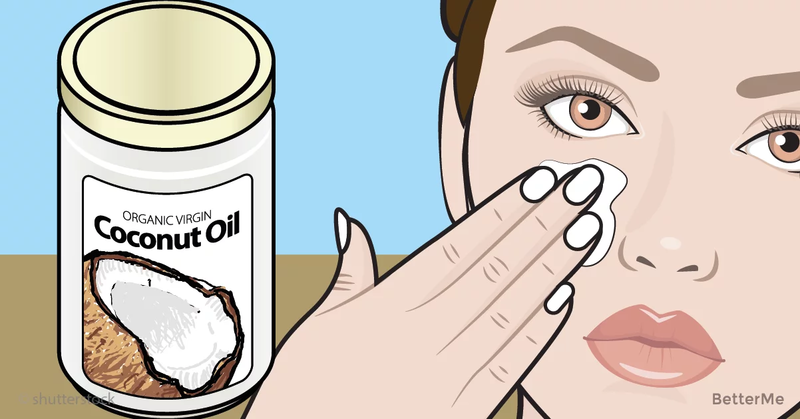 Coconut oil can be an excellent tool for removing makeup. 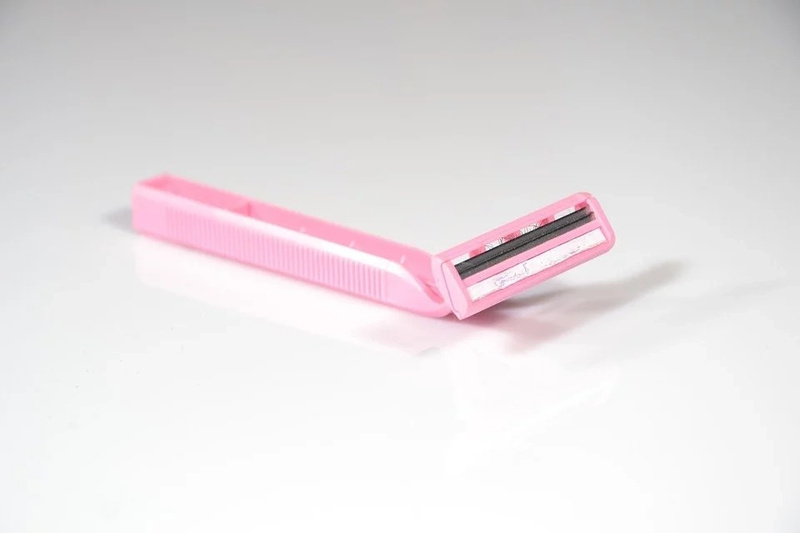 It also helps to accelerate the growth of your hair and eyelashes. Apply it every night before bed and the result will be amazing.